Once your child gets to a certain age, they will no longer fit in their infant seat and you will need to get them a convertible car seat. However, not all car seats are built in the same way and you will need to be careful during your selection. A convertible car seat is so called because it can be changed from forward facing to rear facing. It is ideal for young toddlers and older babies, because you can adjust the seat to cater for growth adjustment, and usually comes in a range of weights and heights to fit your child specifications. When you are picking a car seat, you need to factor in your child’s age to ensure you get the right seat. Between the ages of 0 and 12 months, the car seat you purchase for your child should always be rear facing. The convertible car seat usually has weight limits and higher heights, enabling you to safely keep your child in the rear position for longer periods of time. Even as your child grows older, you will want to keep them in the rear facing position for as long as possible, until they outgrow the weight and height limits set by the manufacturer. You may also need to get accessories for the convertible car seat such as harnesses, a car base (if the seat does not come with one), Latch connectors, thick twist proof harnesses, seat belt lock offs and adjustable headrests. 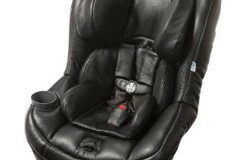 When choosing the ideal convertible car seat, you will need to consider your budget. 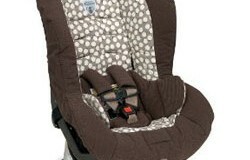 Most car seats range between $40 and $500 for a better quality, more durable car seat. Even if you are working on a budget, do not to compromise on your child’s safety. Remember to check for the weight and height limits before you decide on a car seat. Most convertible car seats have a limit of 40 lbs. when facing the rear, and 70 pounds while facing forwards. Ensure that the seat you buy is appropriate for the kind of car you drive. Some cars do not allow for bracing of a car seat against the front seats due to installed air bags. This usually means that they can only fit a smaller size car seat or adjust the front seat forwards. Before purchasing a seat, ensure that you have looked at the latch, seat bracing and other installation problems that you may experience with the car. 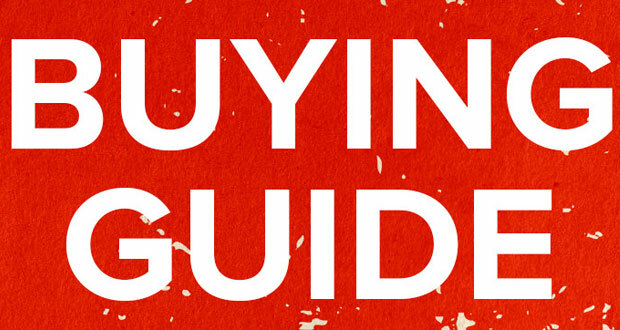 Once you have settled on the weight and height specifications, the price and your car specifications, it is time to do a search for the best prices and quality available. An online search will help you narrow down your brand and price specifications, and will also allow you to read reviews of other users who have used the car seat. Before you settle on a final convertible car seat, it is important to find if the seat can be cleaned and how you can clean it, ensure that your child actually fits comfortably in the seat, and try it in your car to ensure it will not block your sight while driving. 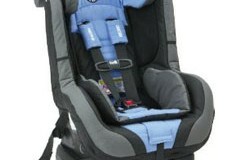 Once your child has outgrown the car seat, it is time to consider getting them a booster seat with harnesses and belt. Car seats are an essential part of child safety when you are travelling and are a sure way to keep your child safe in case of an accident.